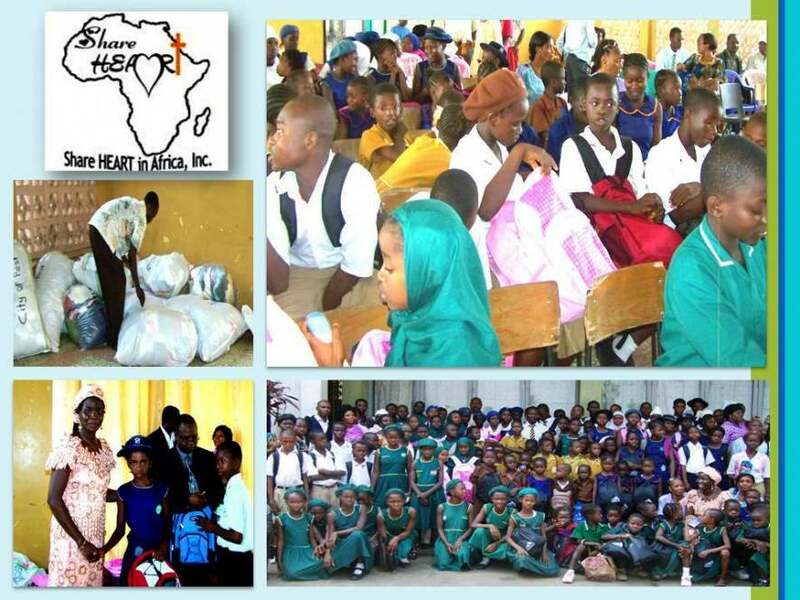 Share HEART In Africa is on a mission to help 500 Ebola orphans in Sierra Leone. Your donation will be matched dollar for dollar and pound for pound for our UK friends and family on Wednesday, April 1st 2015! NEWPORT NEWS, Va. - March 28, 2015 - PRLog -- You can contribute as little as $10 or as much as $1,000. GlobalGiving US will match each dollar donated and GlobalGiving UK will do the same with each pound donated. $365 or £237(A dollar a day or .65 Sterling) will take care of an orphans needs for a whole year. The funds will be used to give Ebola orphans a safe and loving home and an opportunity to continue school by providing them with the necessary school uniforms and supplies as well as taking care of their tuition and fees. With just a dollar day, our children can thrive and grow without fear of starvation, homelessness, illiteracy, trafficking, child labor, abuse, stigmatization, hunger, trauma and discrimination. Most schools (except schools in quarantined areas) will reopen on April 14, 2015. These schools have been closed since July 2014 when Sierra Leone declared a state of emergency due to Ebola. School closures have had a negative effect on the children, especially girls due to early teenage pregnancies. The fight to eliminate Ebola and rebuild after the crisis is long from over. Sierra Leone continues to fight the outbreak with the current three-day lock-down of the country. More than 3764 people have lost their battle with the Ebola virus in Sierra Leone leaving behind more than 12,000 orphans. The crisis is real, the need is urgent and the time to help is now. : Share HEART in Africa, Inc.